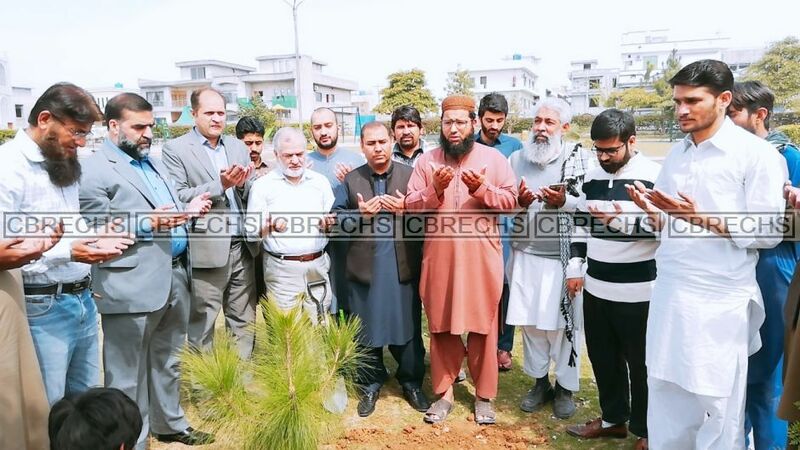 CBR Employees Cooperative Housing Society Management starts Summer Plantation Mar 2019 in CBR Town. 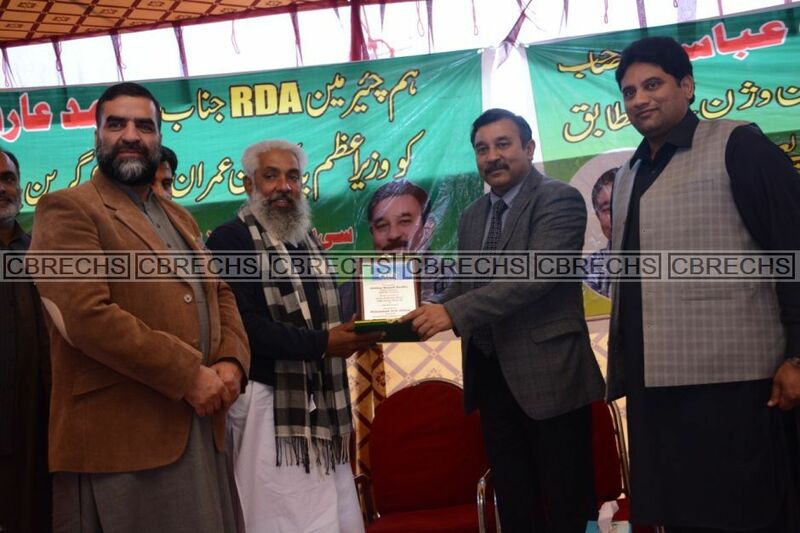 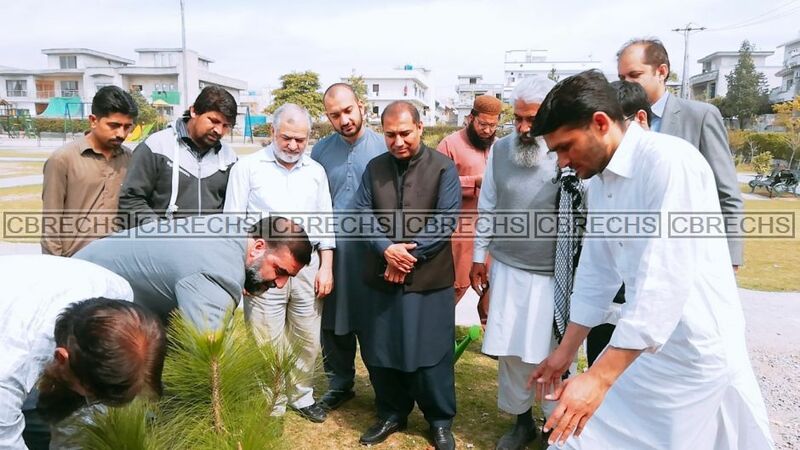 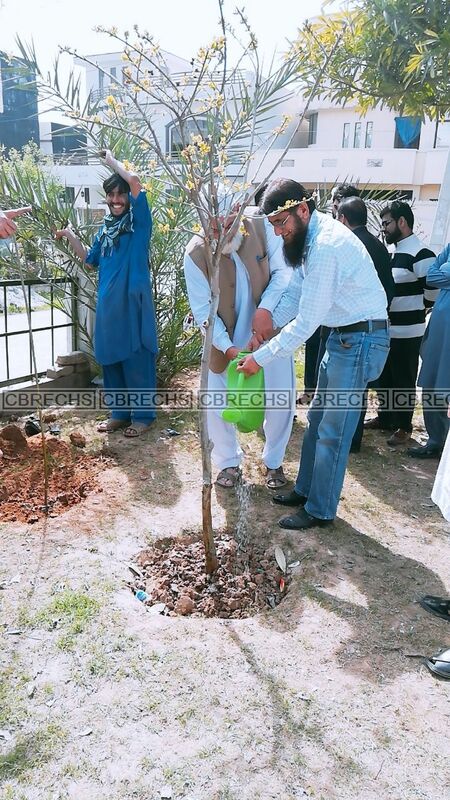 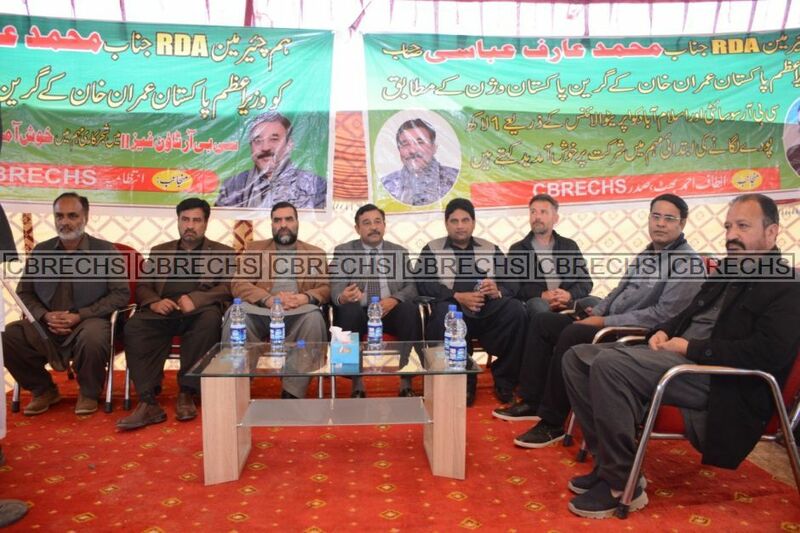 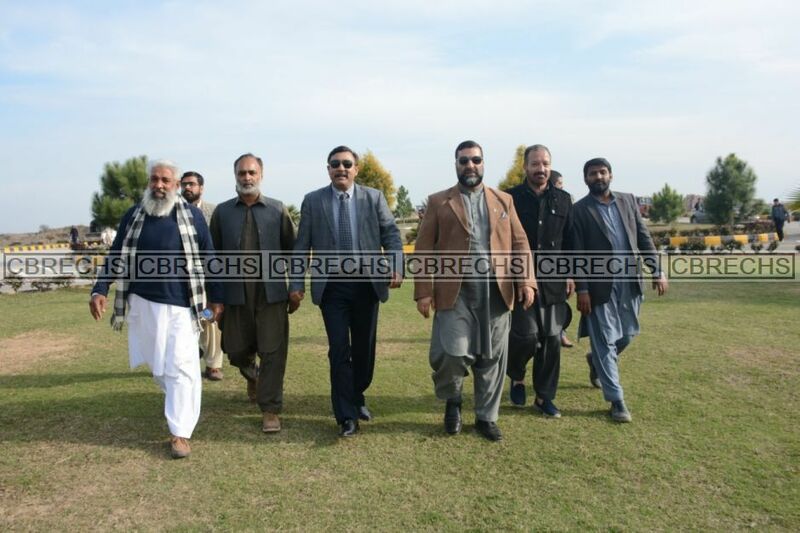 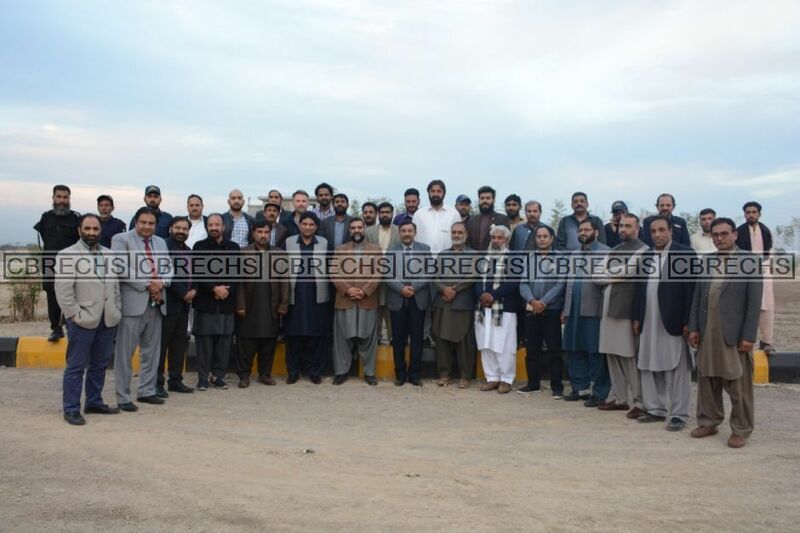 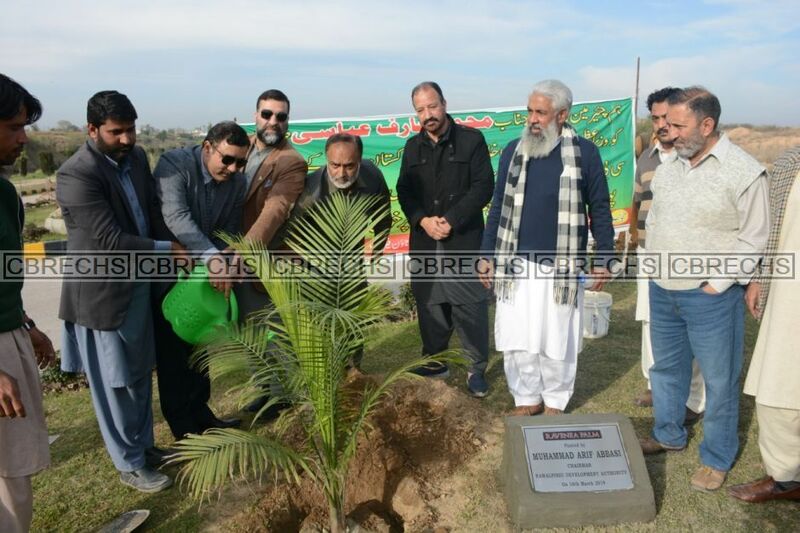 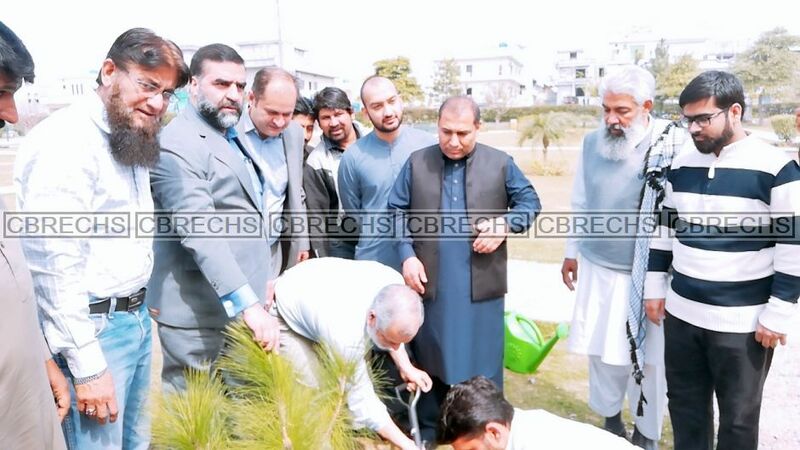 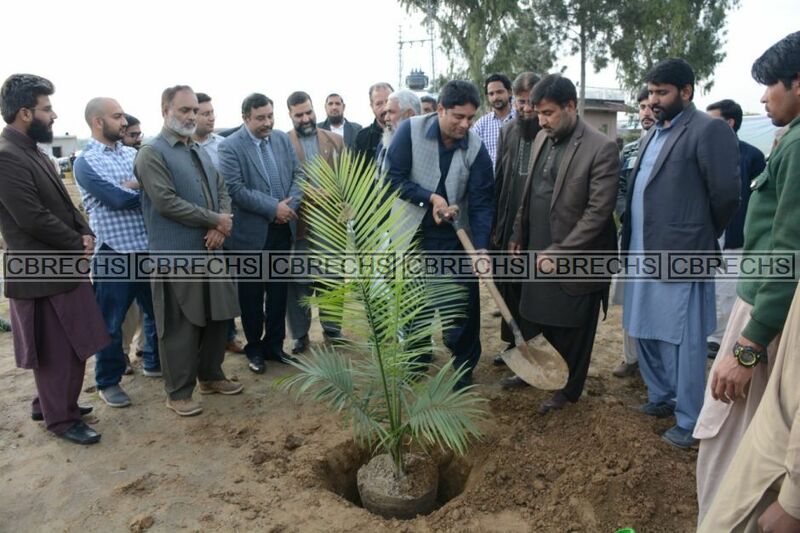 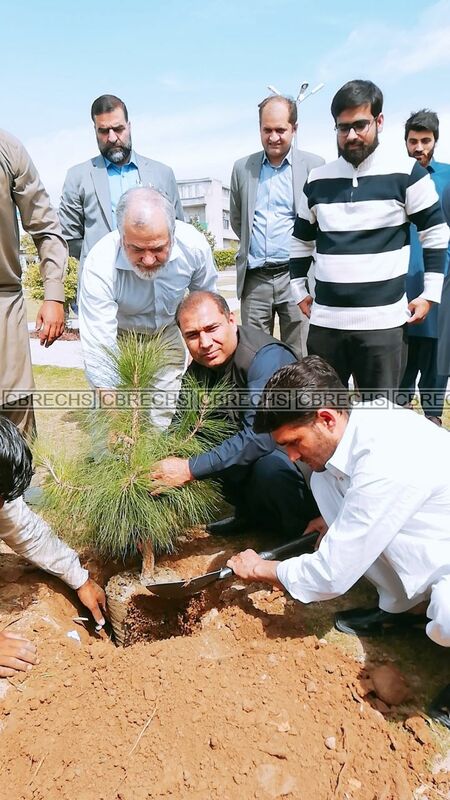 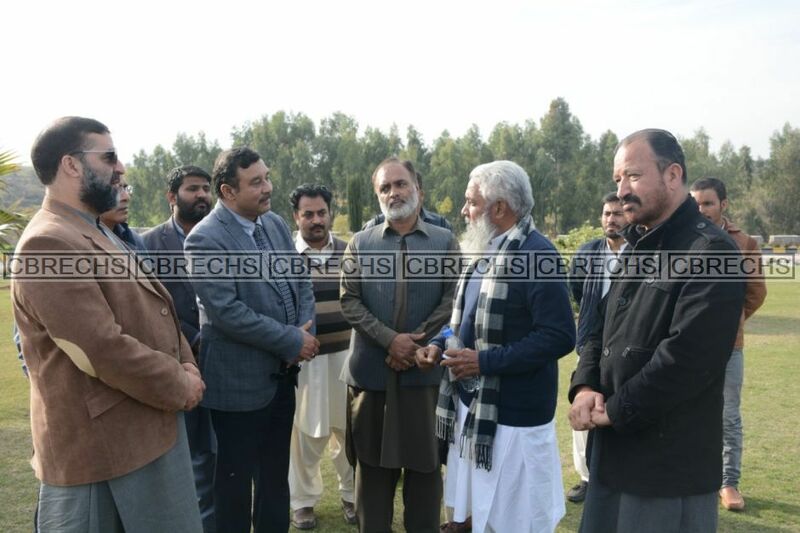 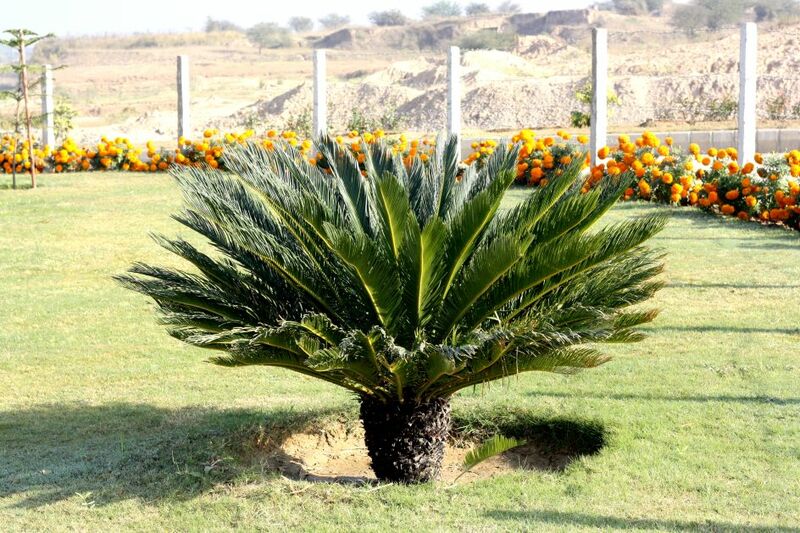 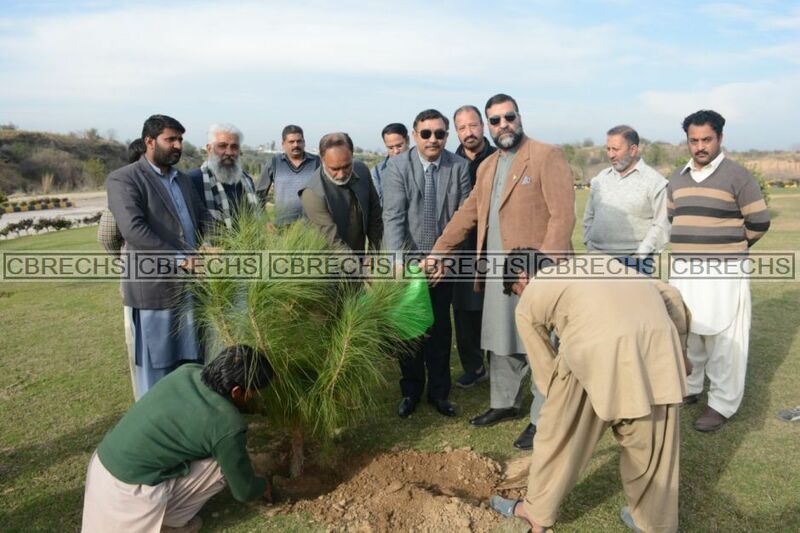 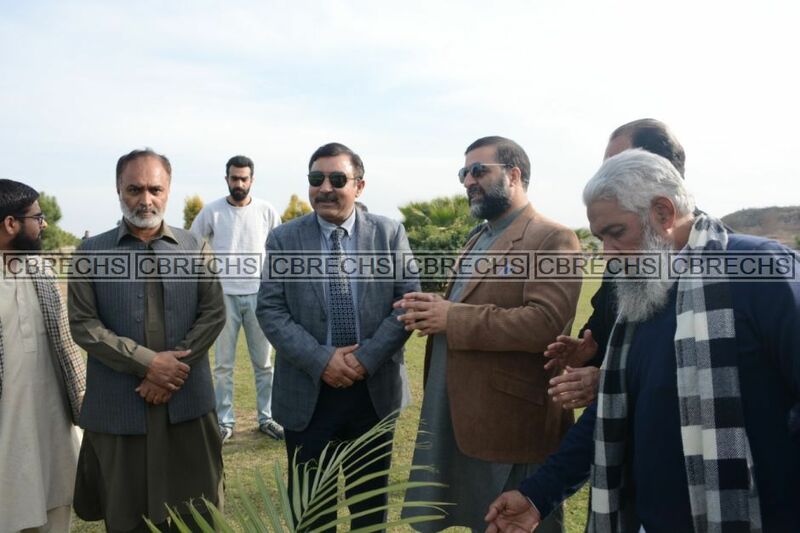 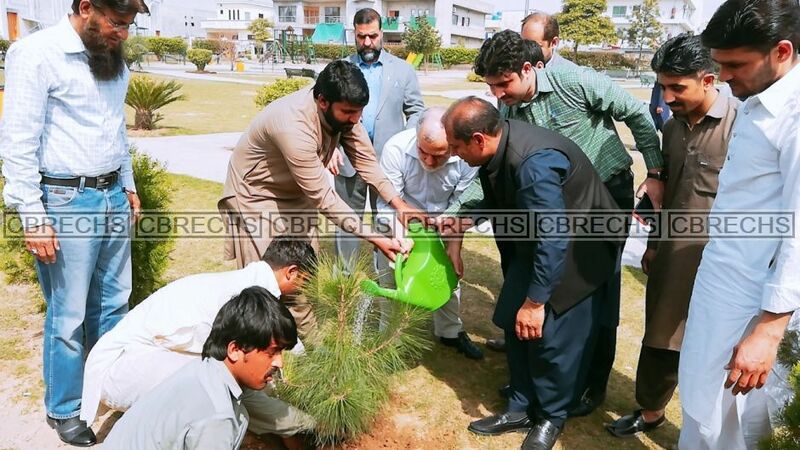 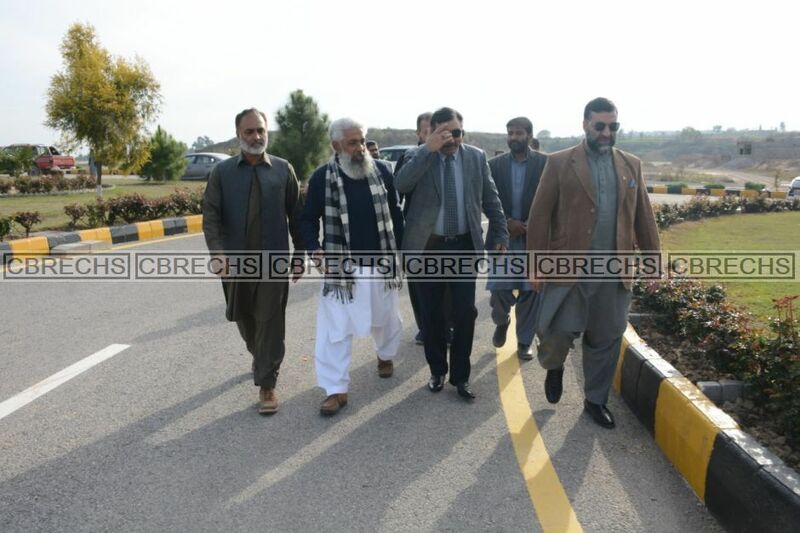 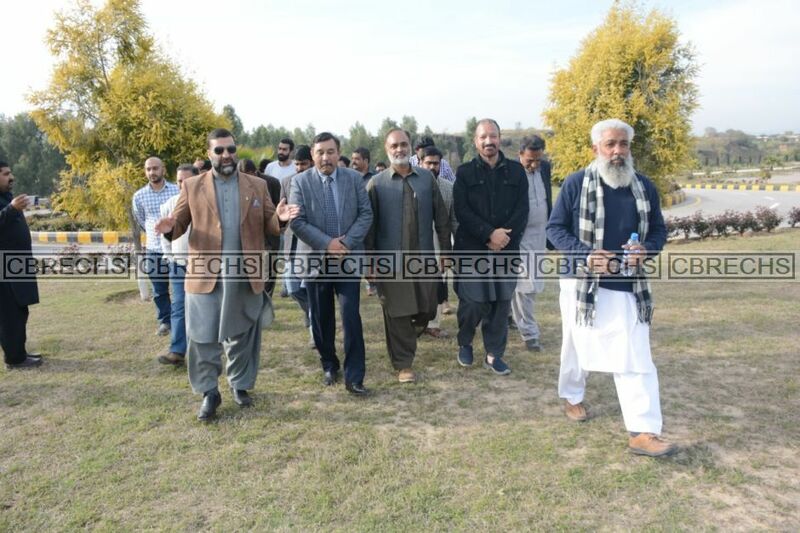 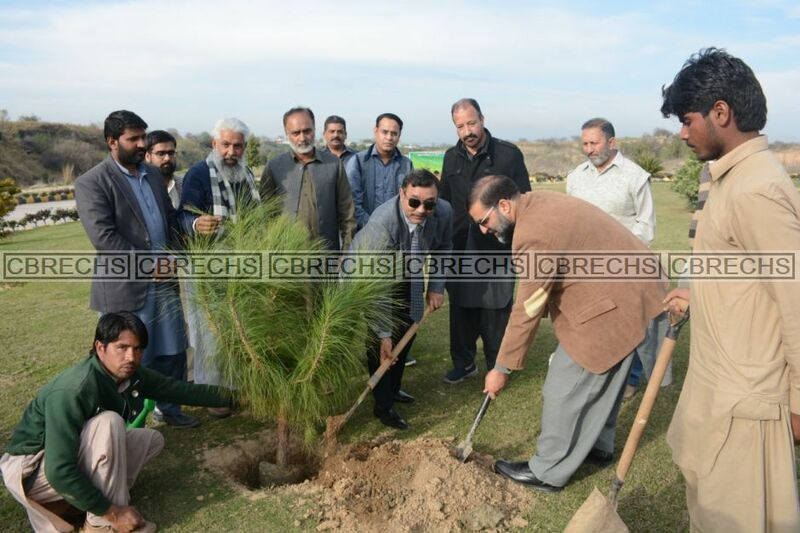 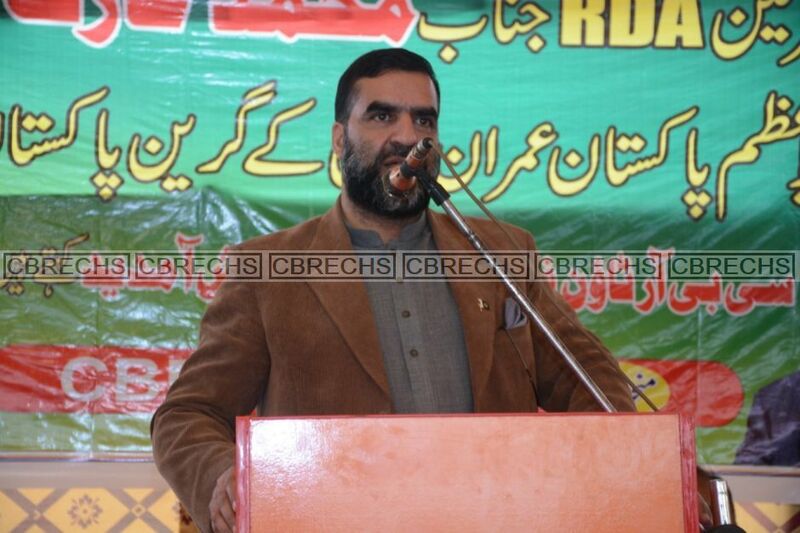 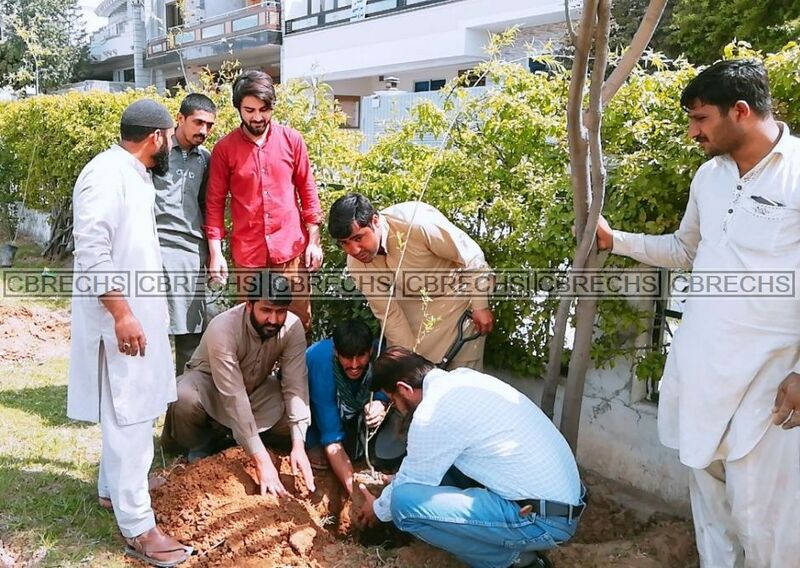 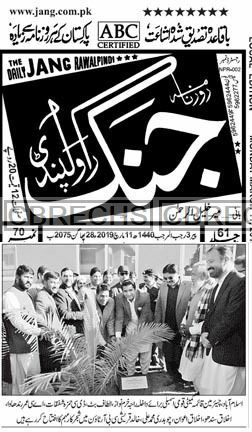 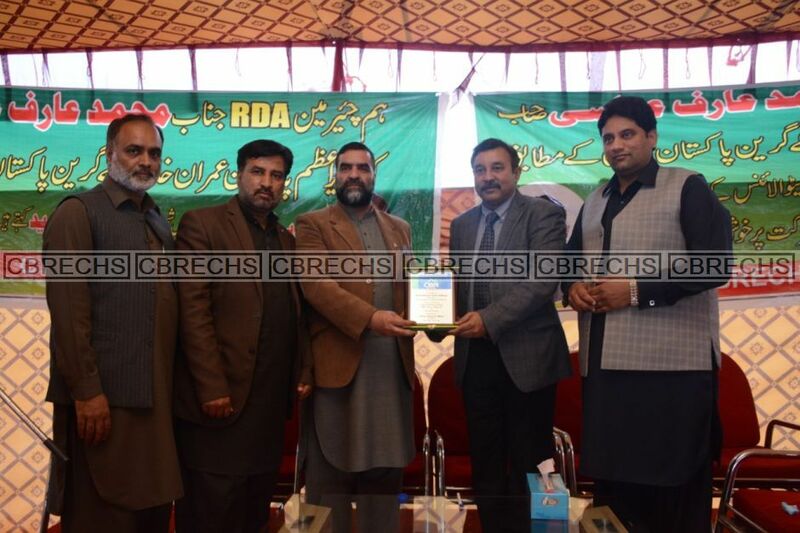 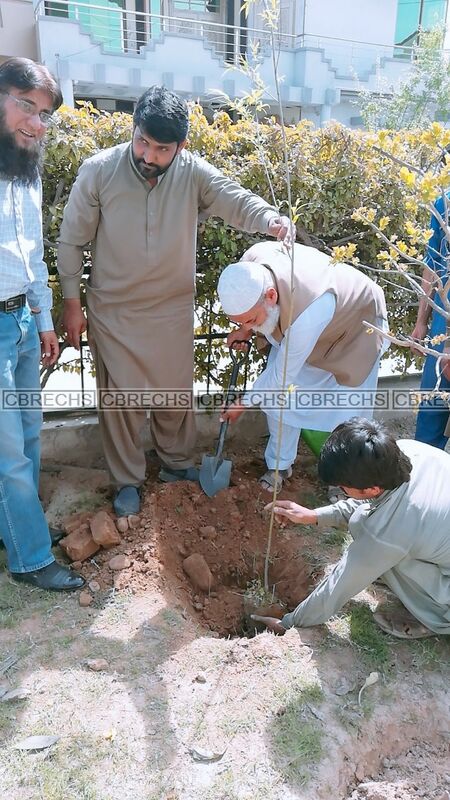 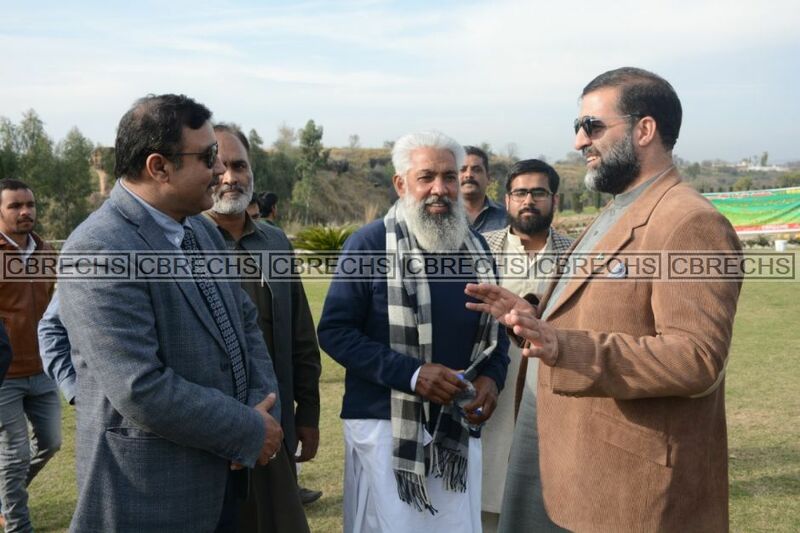 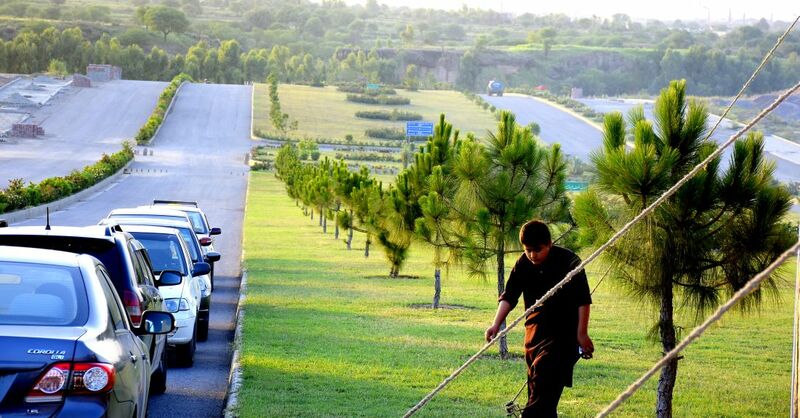 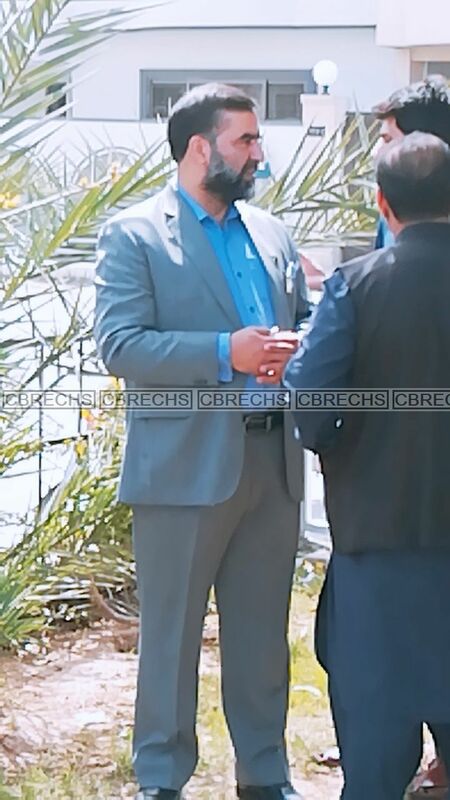 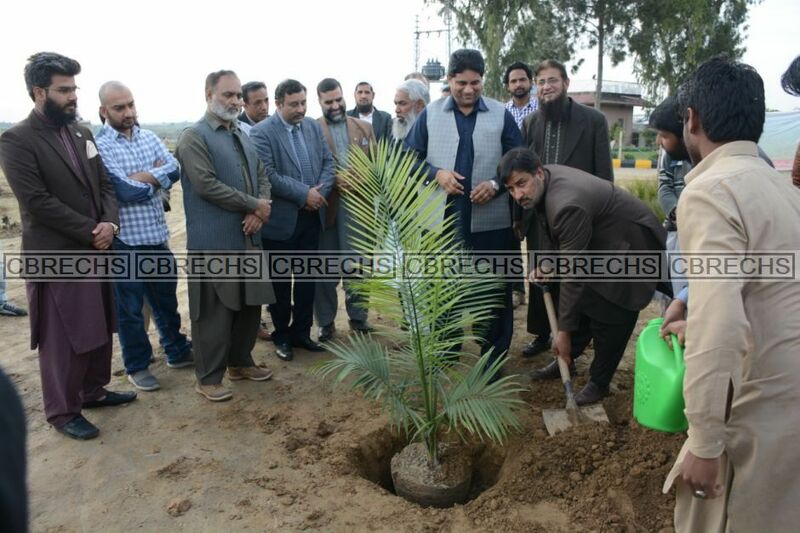 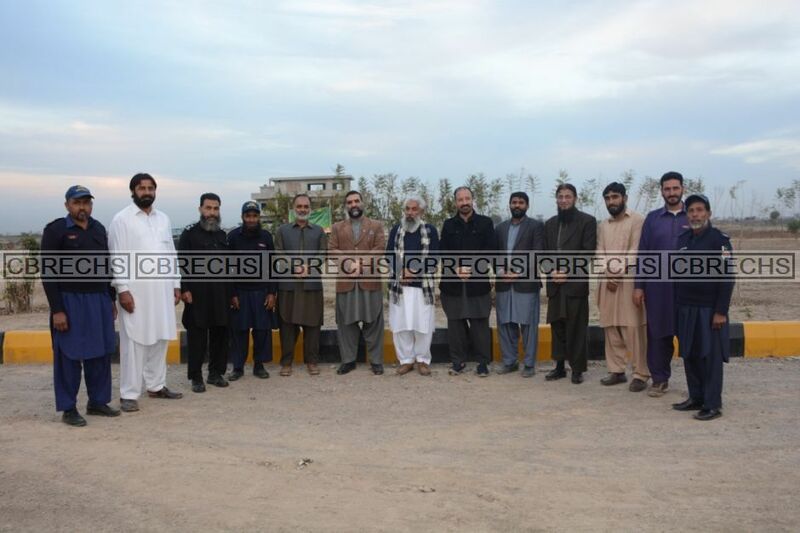 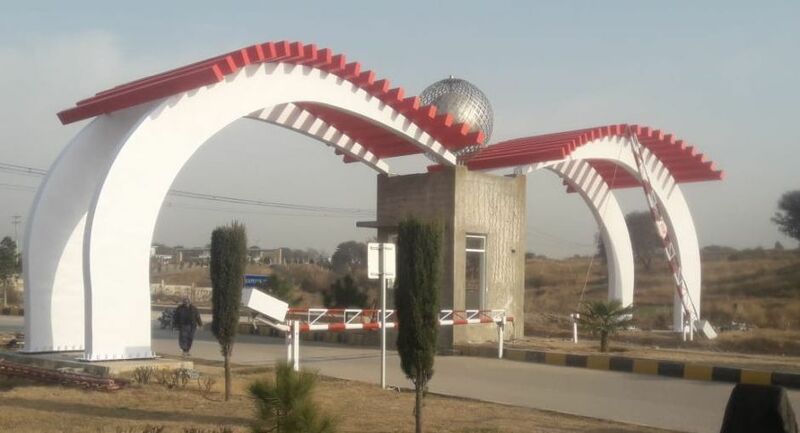 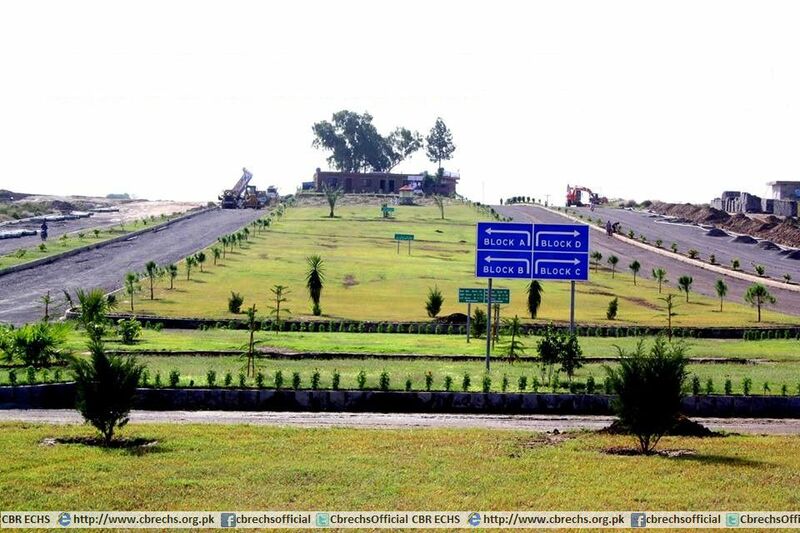 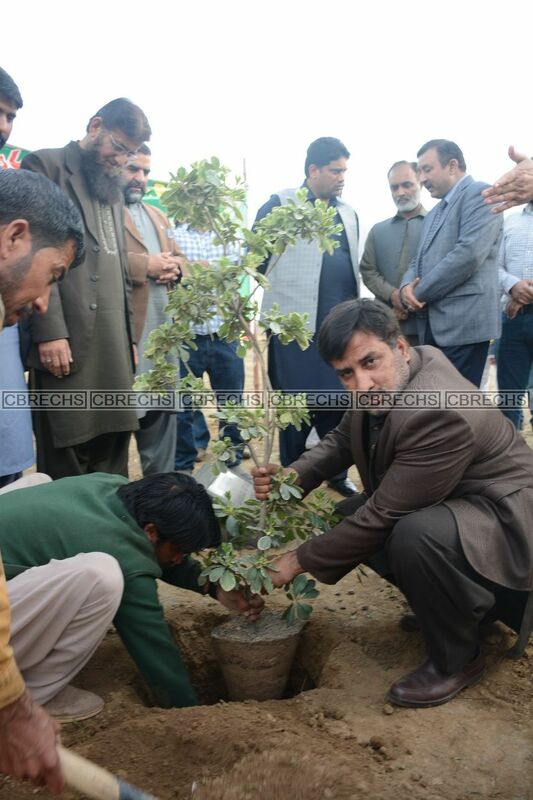 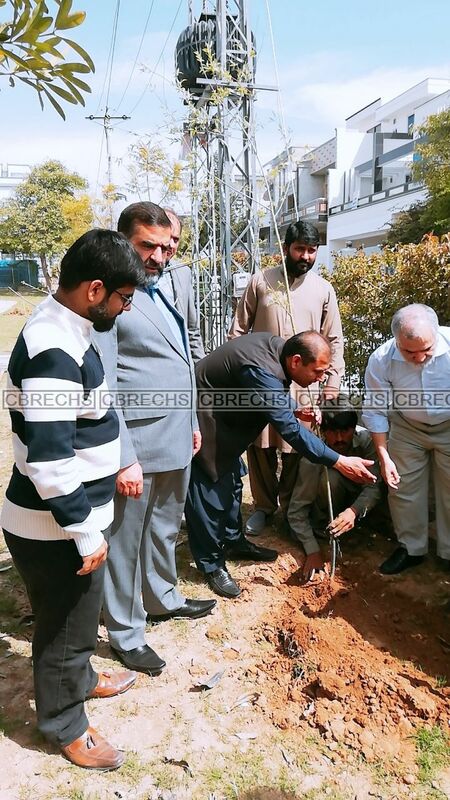 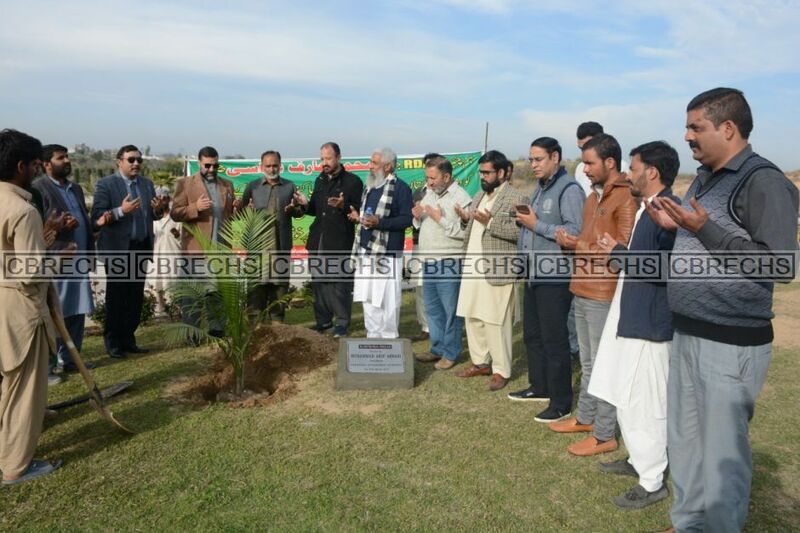 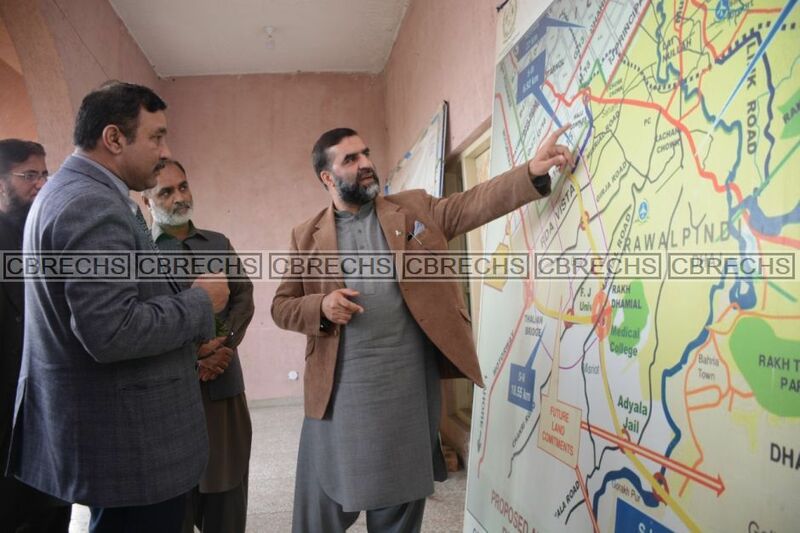 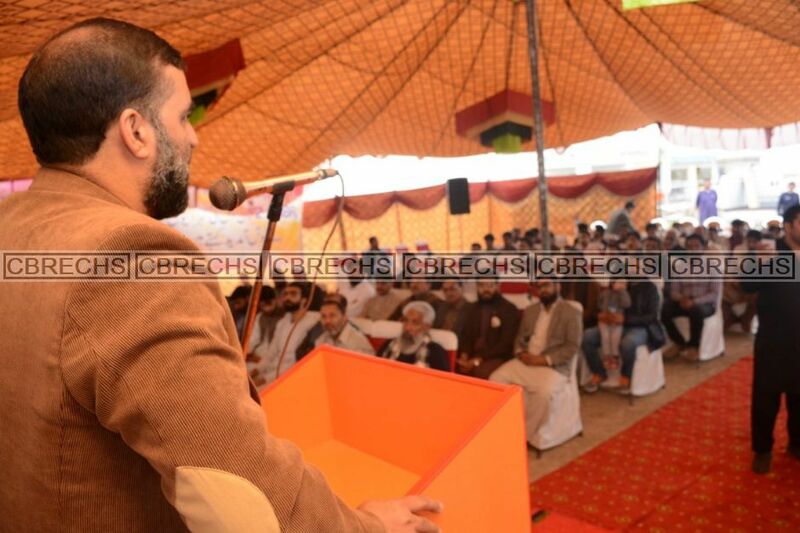 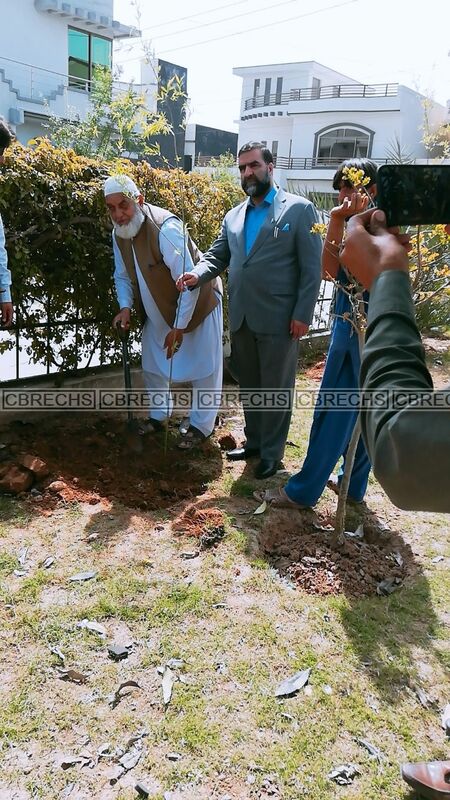 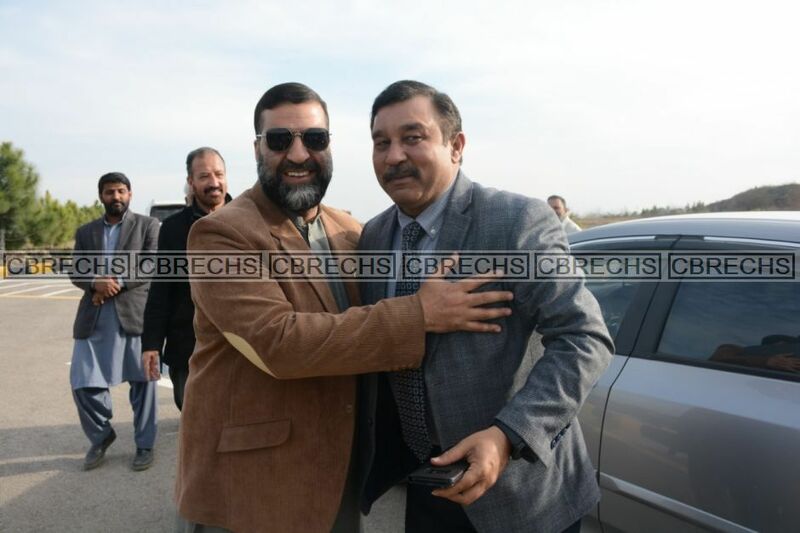 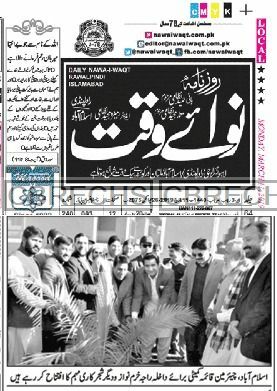 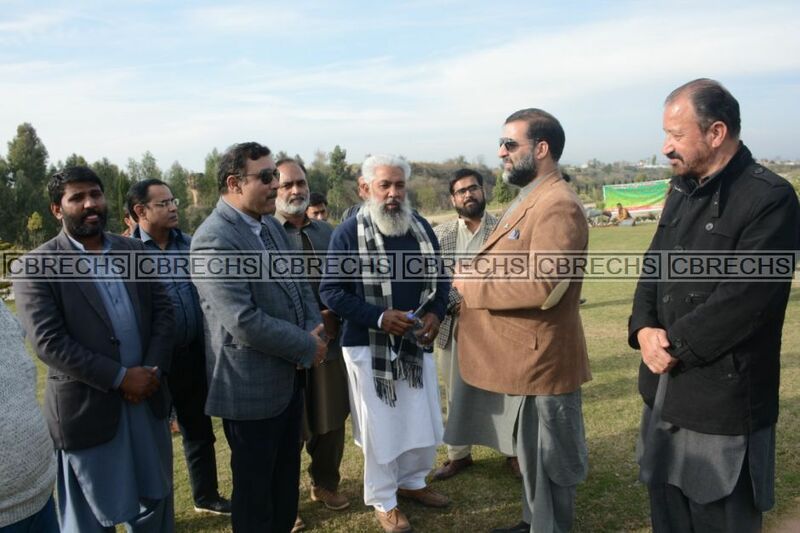 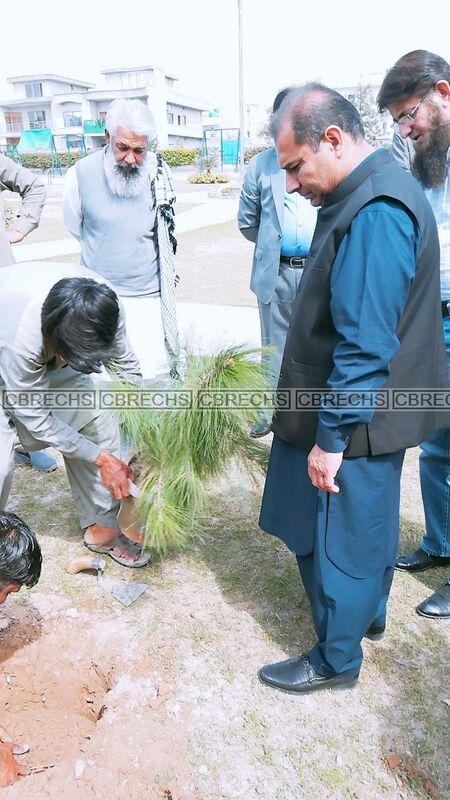 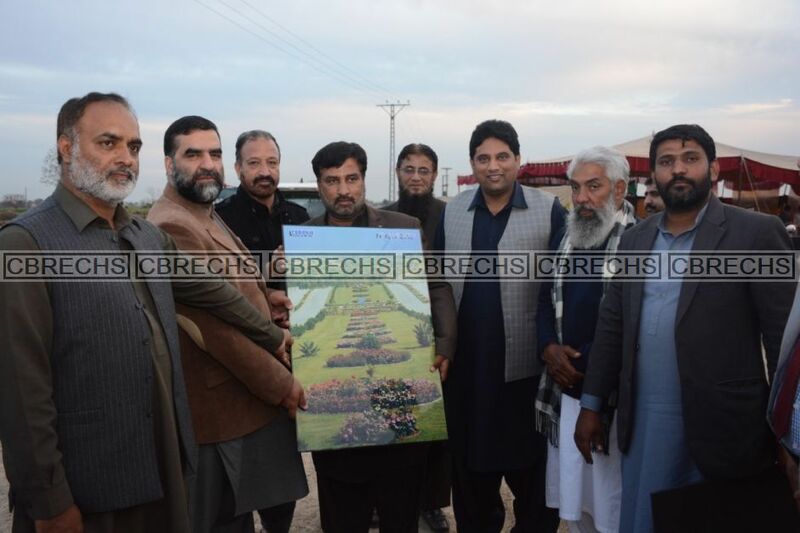 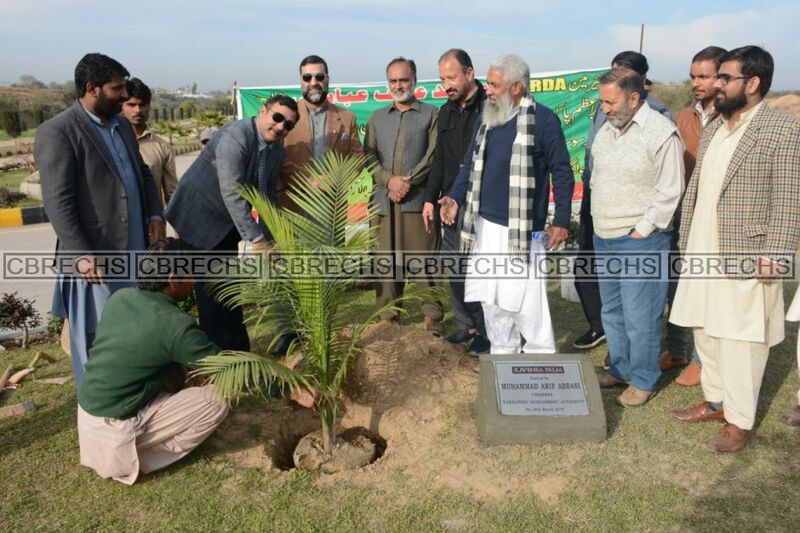 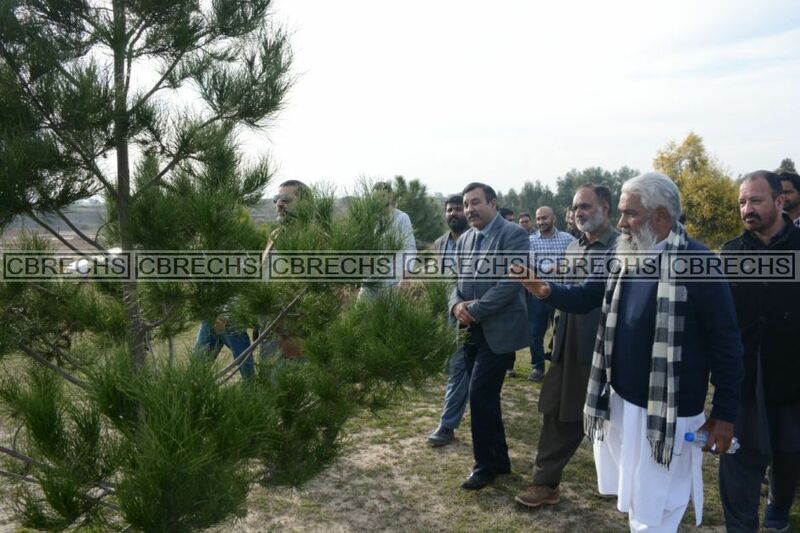 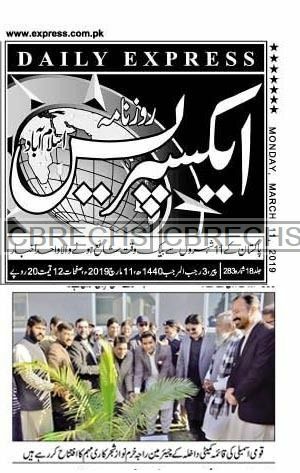 Chairman Standing Committee for Interior, Raja Khurram Shahzad Nawaz, Inaugurate the Summer Plantation Mar 2019 in CBR Town. 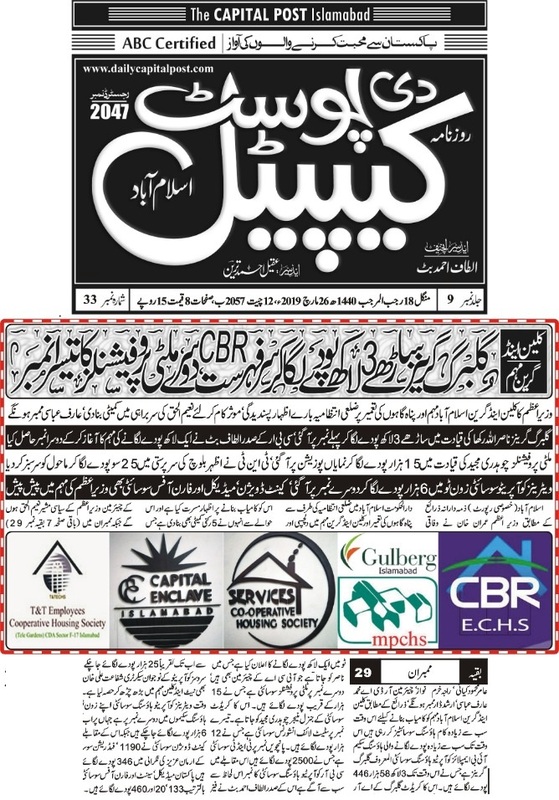 Congratulations to the Members & Management of CBR Employees Cooperative Housing Society on getting Second Position in Summer Plantation 2019.